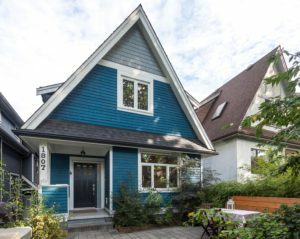 Join us for open houses in East Vancouver this weekend. We have open houses both Saturday and Sunday September 17/18! Stop by and say hello if you’re in the ‘hood. We’d love to see you! For a list of open houses every week, check our website. 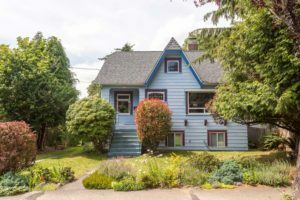 Heritage style front half duplex on desirable 7th Avenue in Commercial Drive. 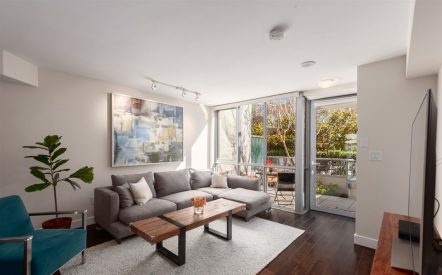 Step into an open plan suite with natural light flowing at popular King Edward Village. Living room and master open to a balcony with incredible city views. Pets & rentals allowed! 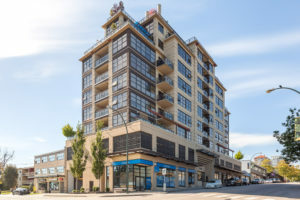 Bright and spacious suite in concrete ‘Amadeo’ building with spectacular views of Fraser River, bridges, mountains & city. 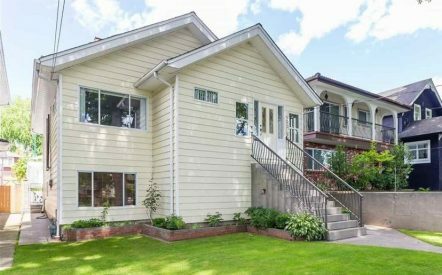 Bright, top floor half duplex features high ceilings, in suite laundry & a south-facing deck with gas BBQ hookups. Sold separately or as a pair with 1418 Parker. 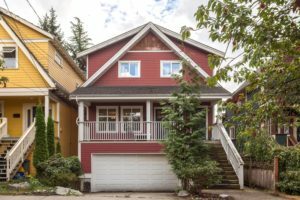 Main level half duplex has a bright open plan w/ gas fireplace and kitchen w/ stainless steel appliances and granite counters. Sold separately or as a pair with 1416 Parker. Lovely character home on 5004 sqft RS-1 lot on quiet Moss Street. 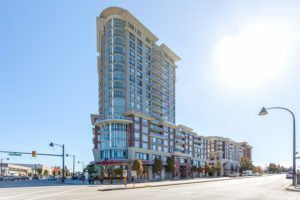 Close to schools, parks, Skytrain & shopping along the blossoming Kingsway corridor. For more info, please call us at 604-782-2086 or email us at [email protected]. We would be more than happy to assist you in your real estate needs.